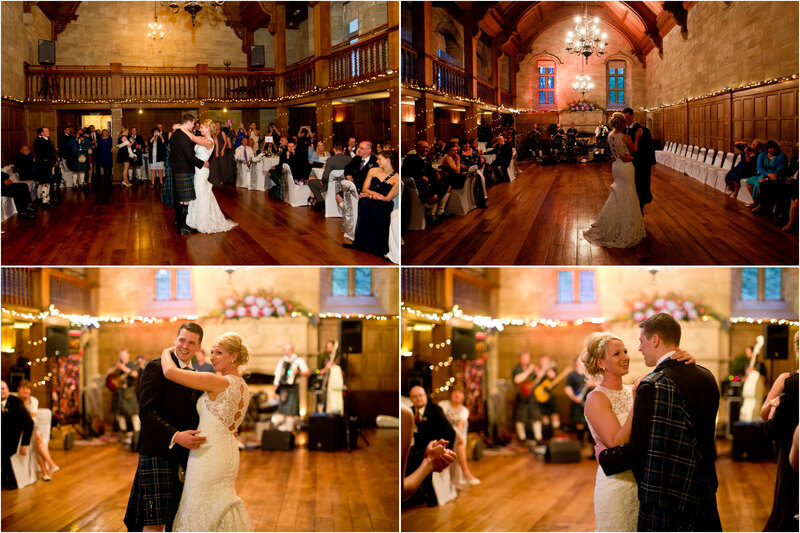 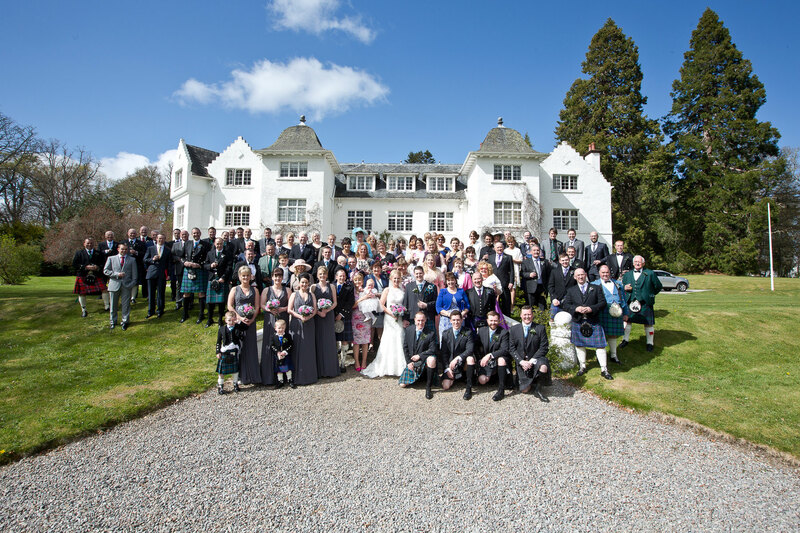 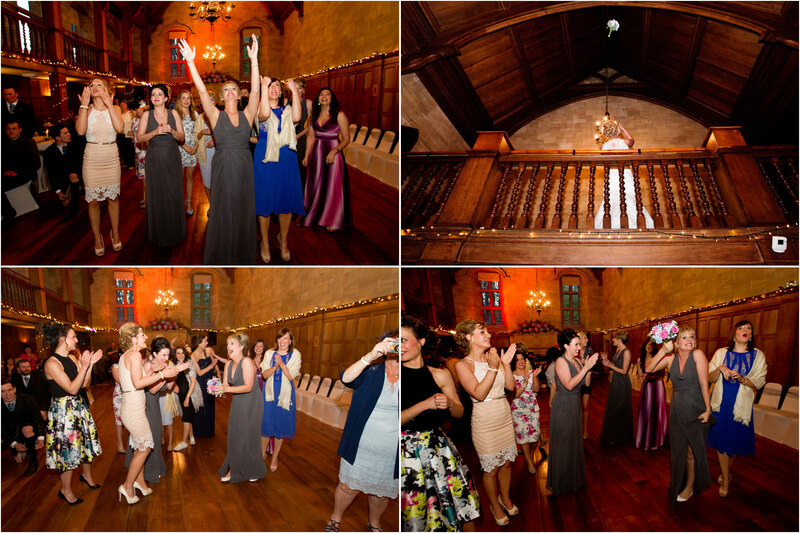 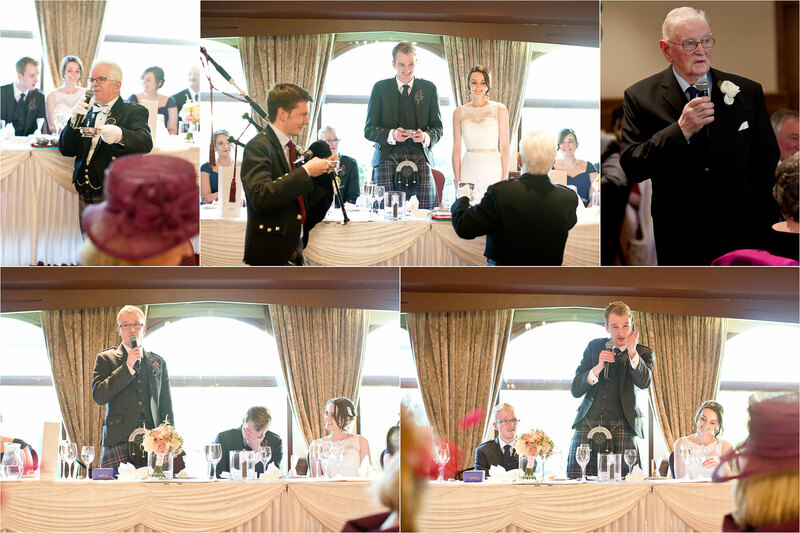 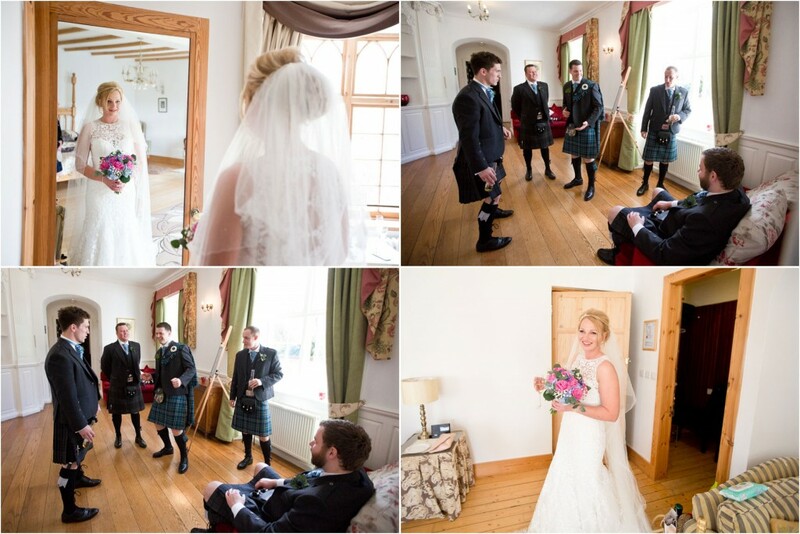 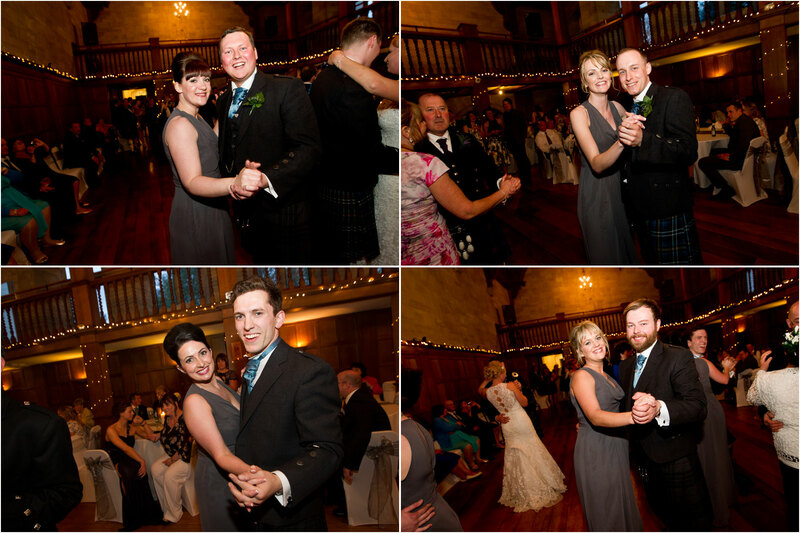 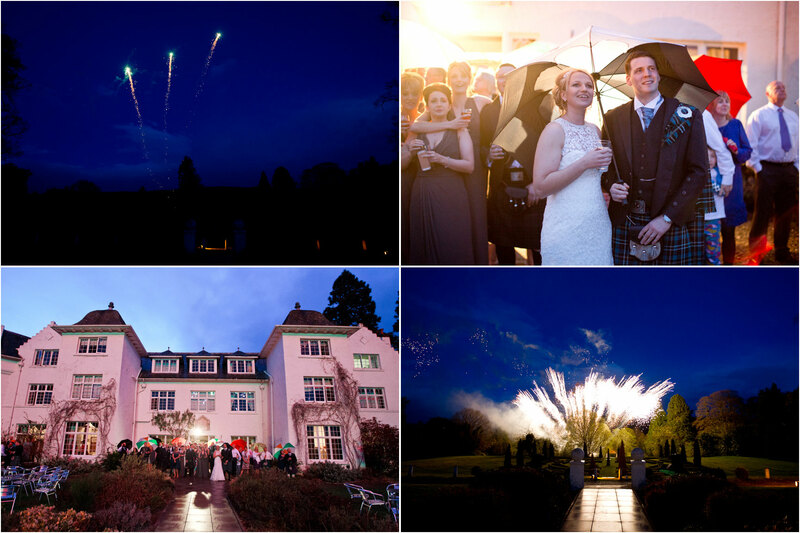 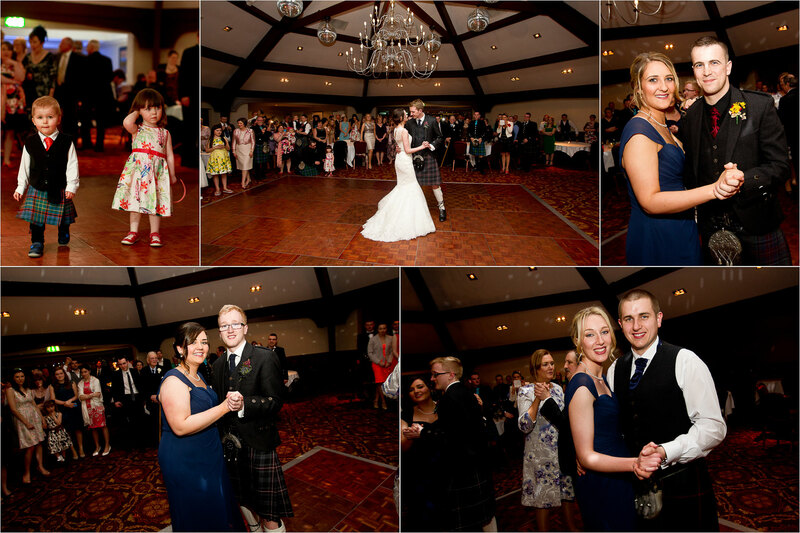 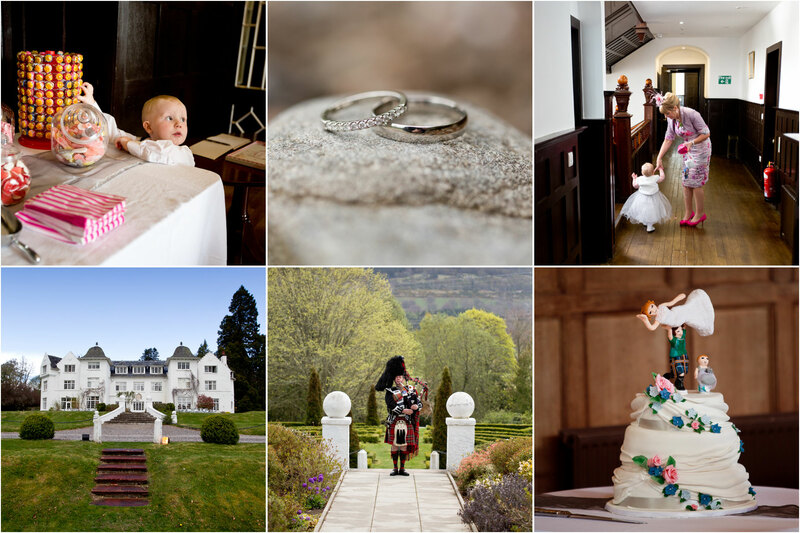 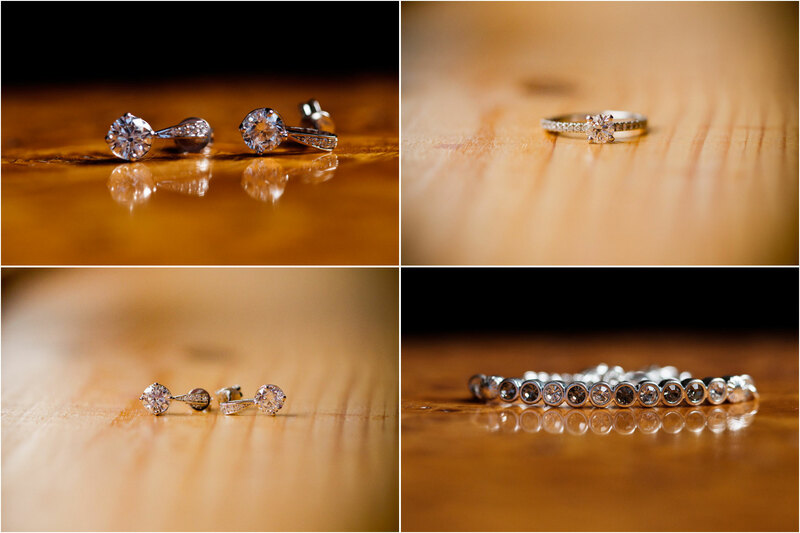 I was delighted to be back at the beautiful Achnagairn Castle for the wedding of Laura and Kevin last month. 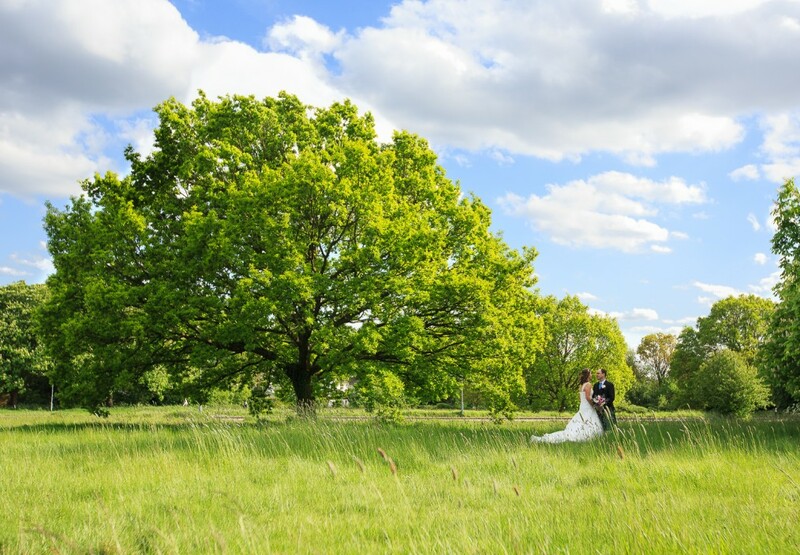 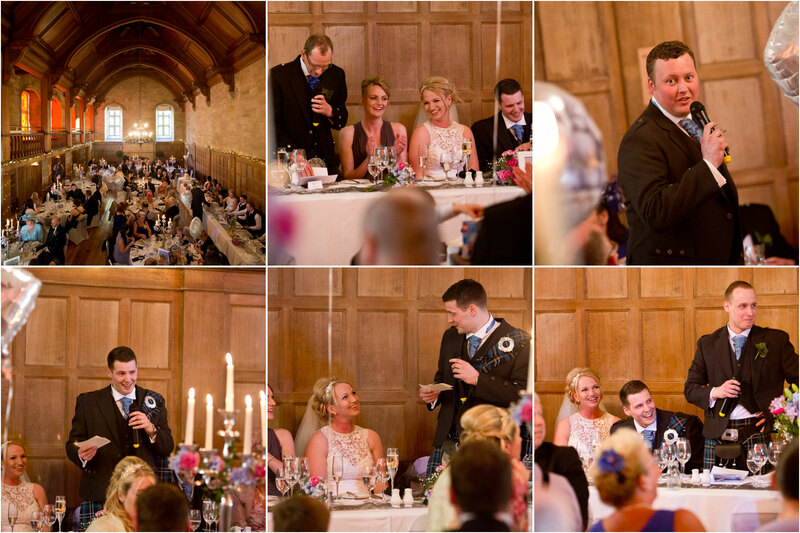 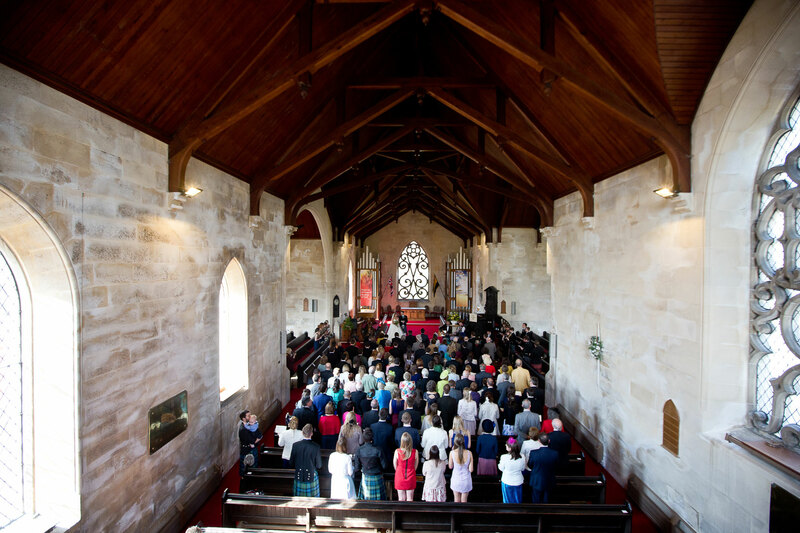 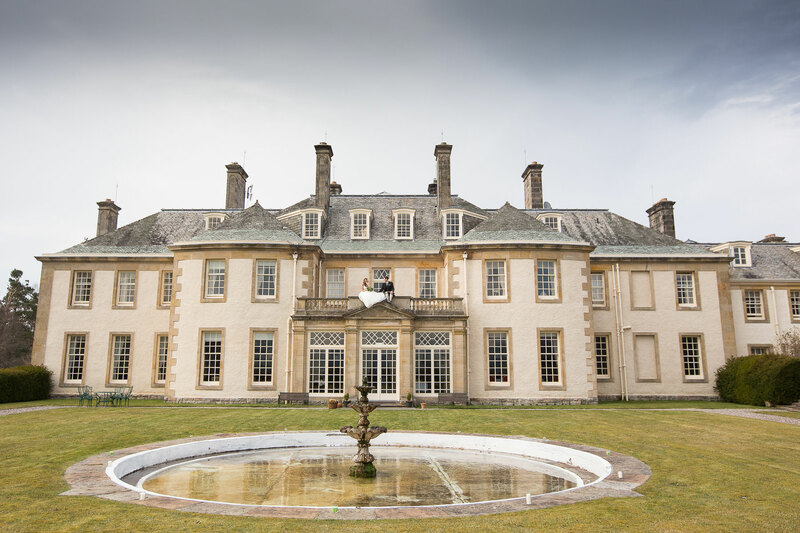 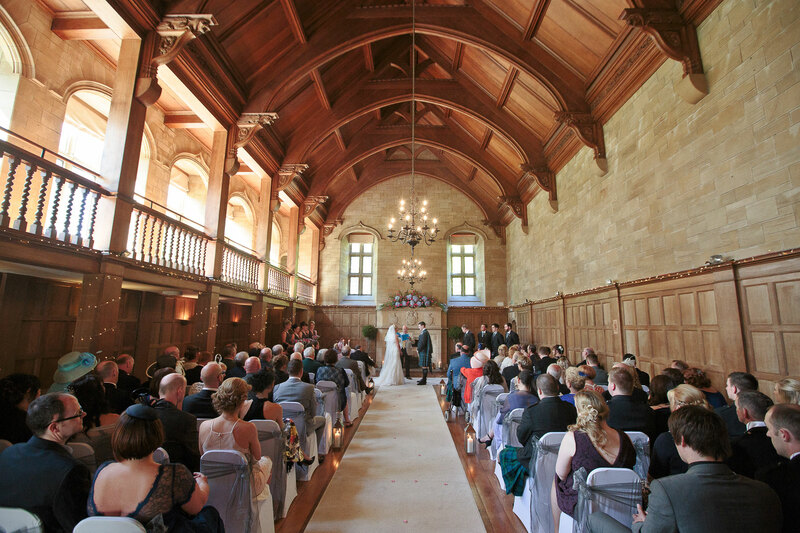 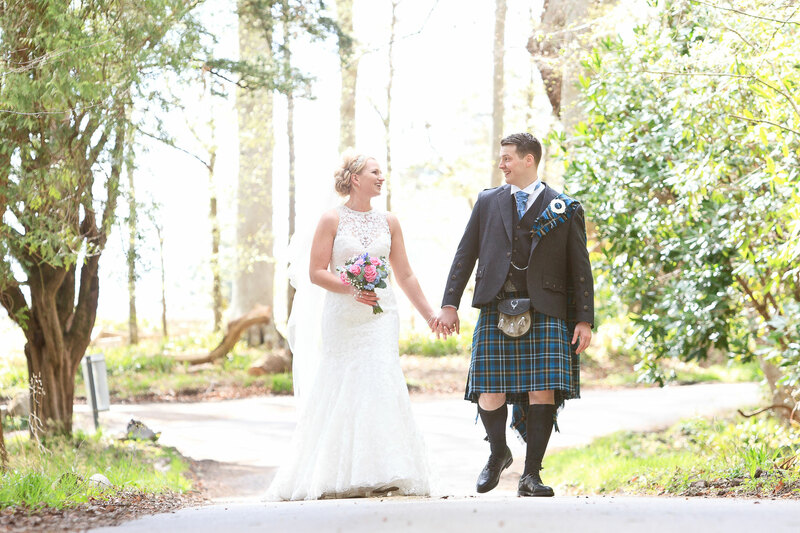 Achnagairn really is one of the most spectacular venues around, and with beautiful weather too it made for a fantastic wedding as Laura and Kevin took their vows in the Great Hall. 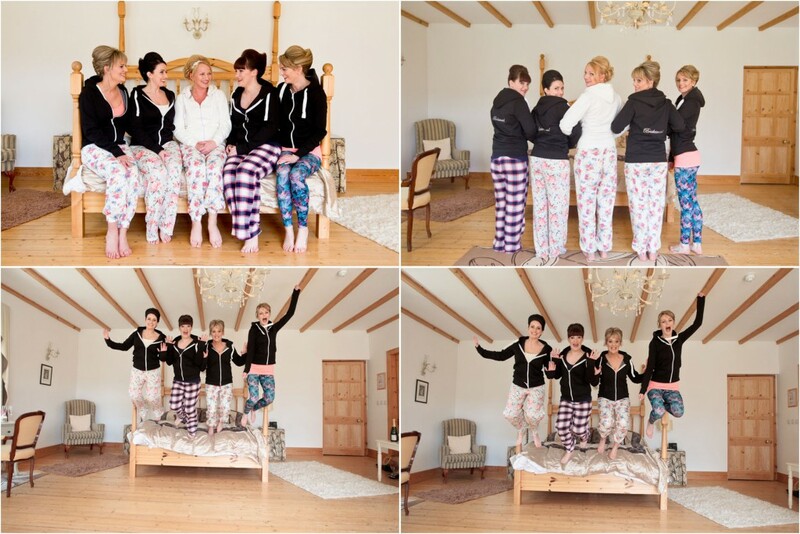 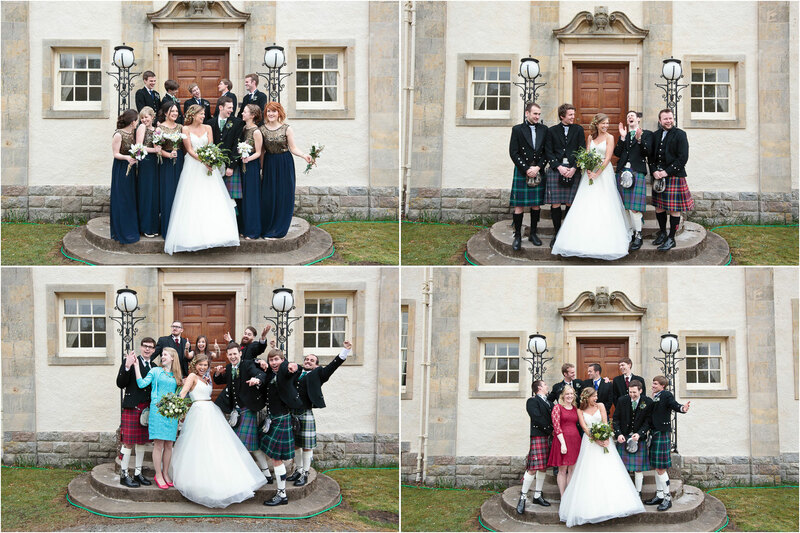 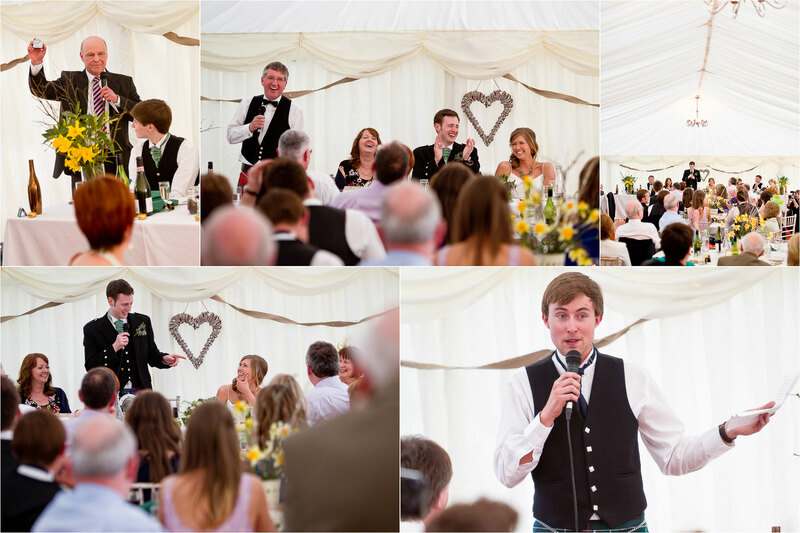 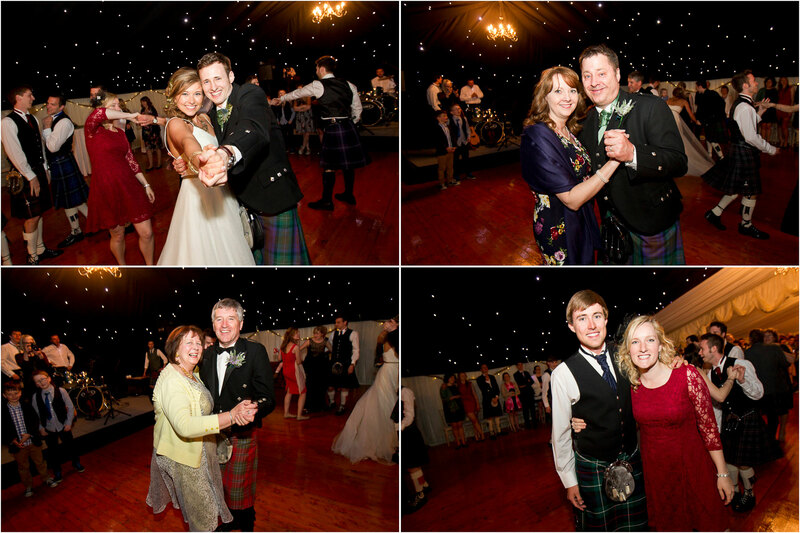 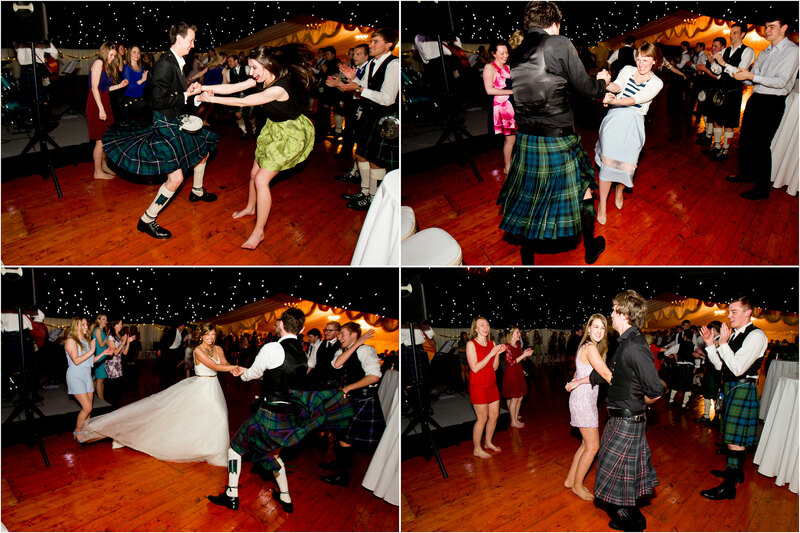 Having travelled down from Thurso for the weekend, Kevin and Laura were in party mood and made the most of the beautiful grounds at Achnagairn for their wedding accompanied by their friends, family and daughter Emily. 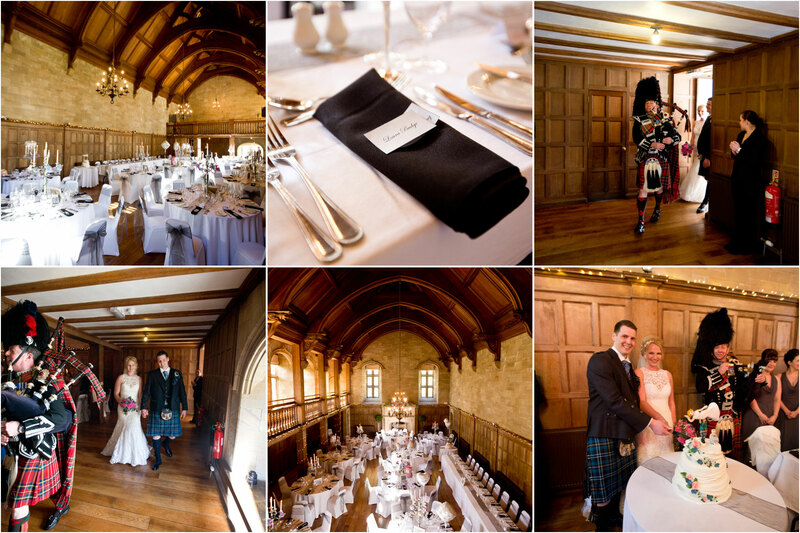 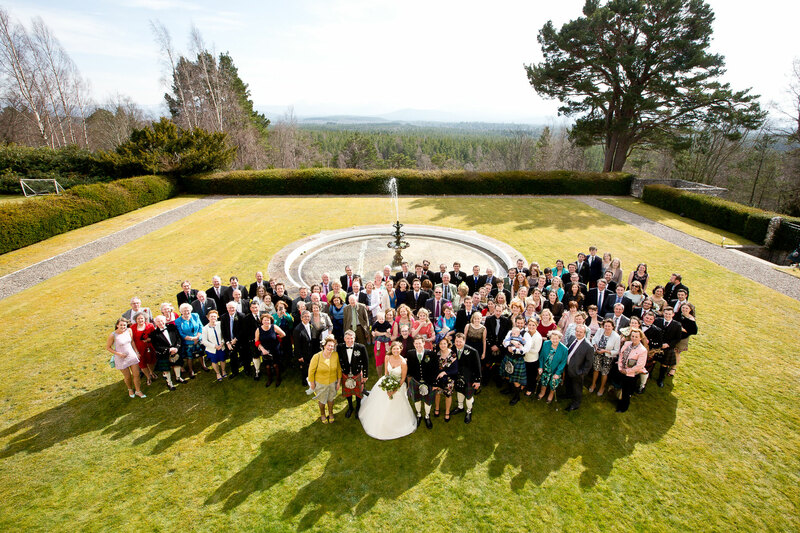 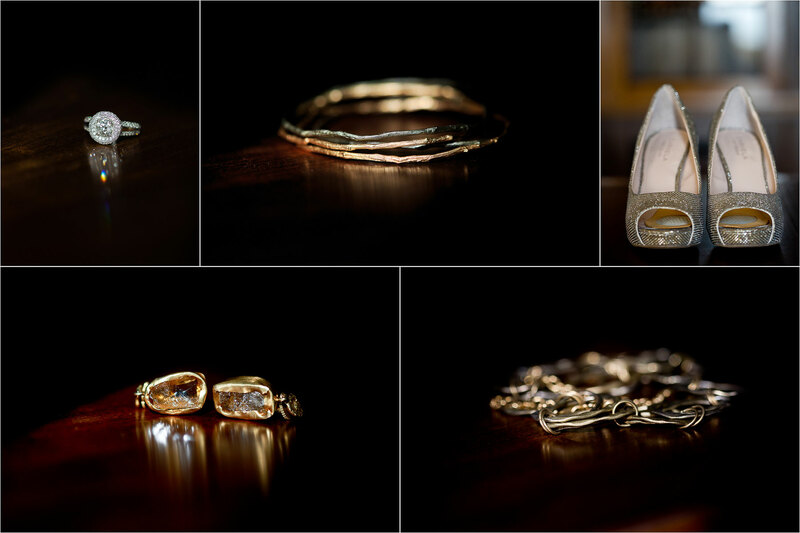 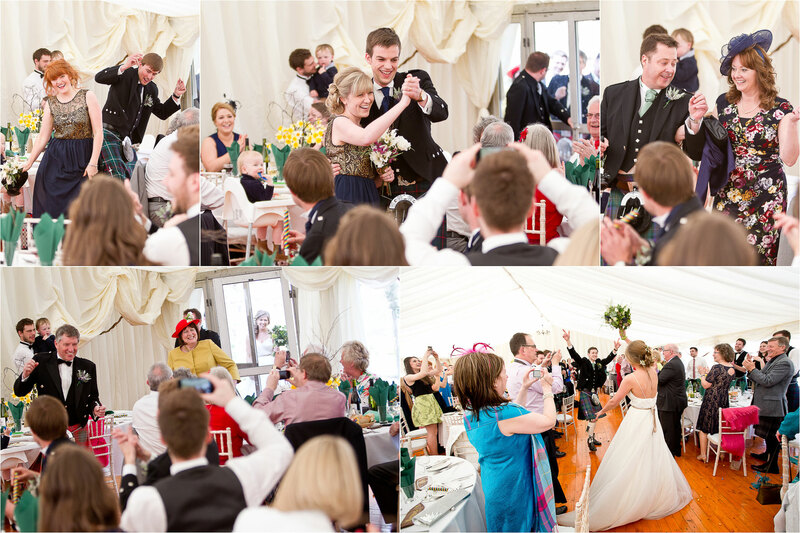 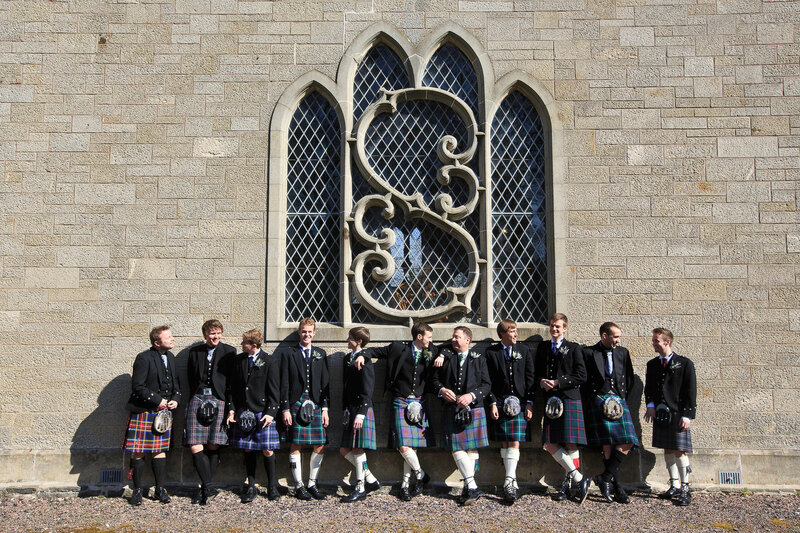 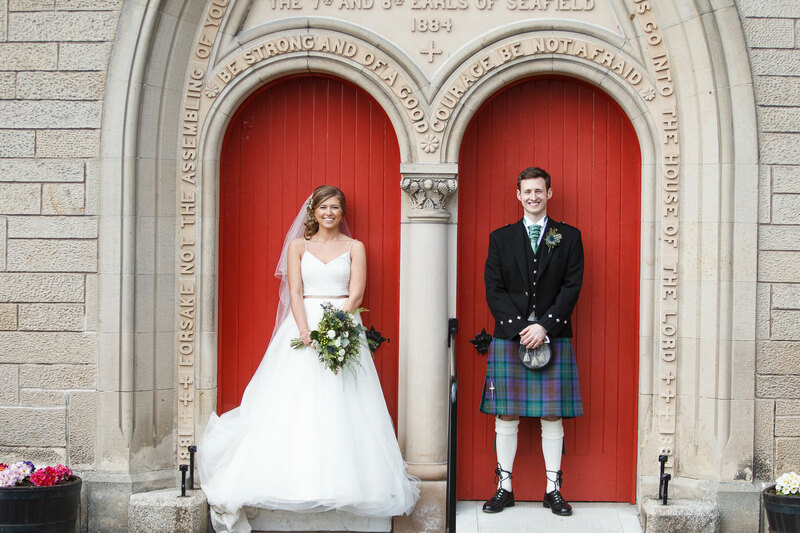 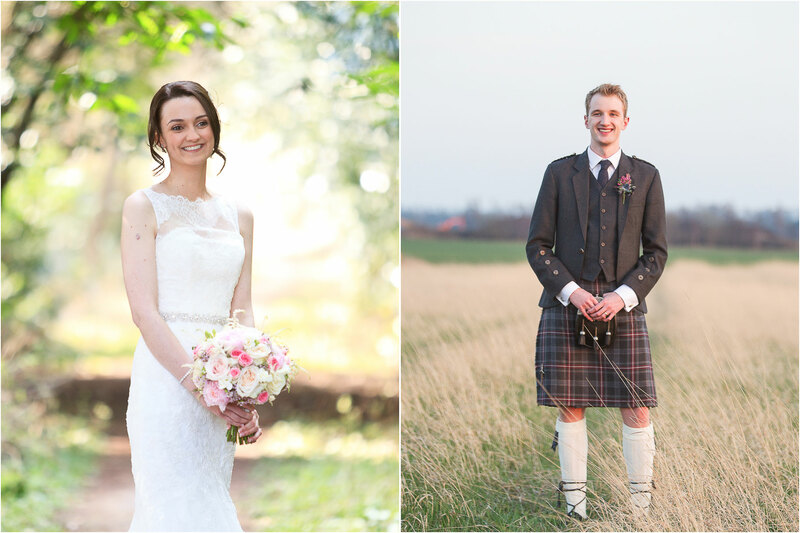 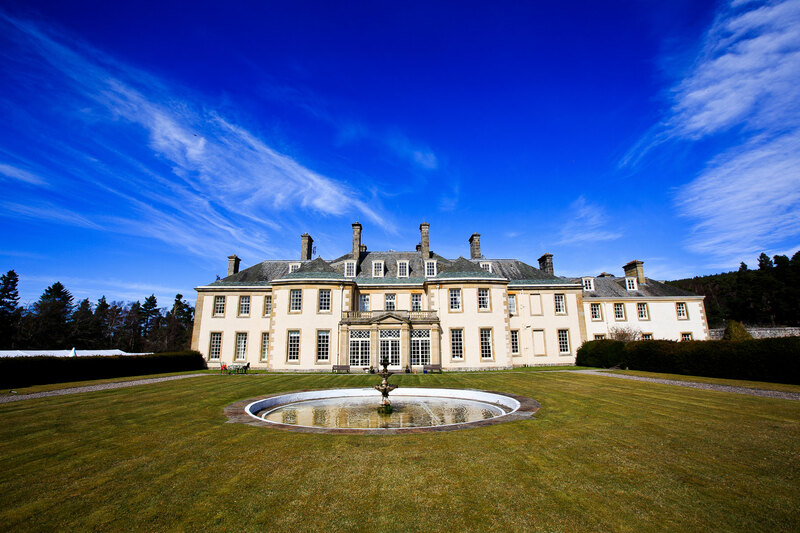 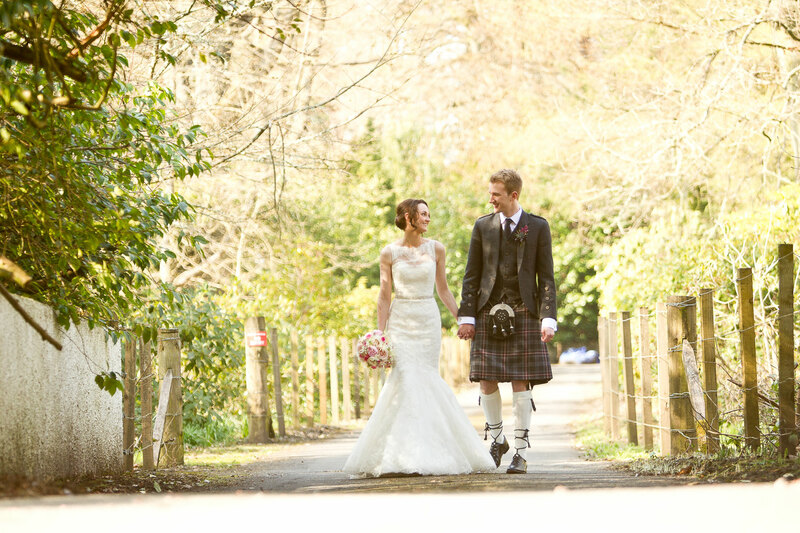 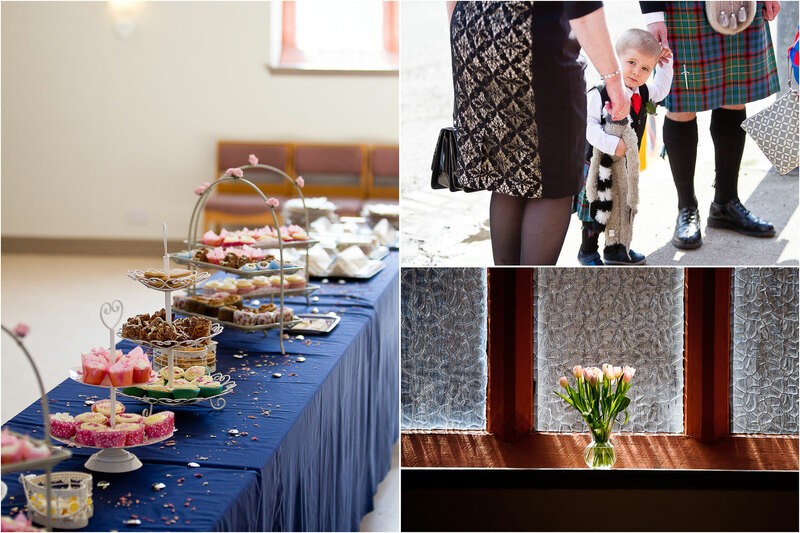 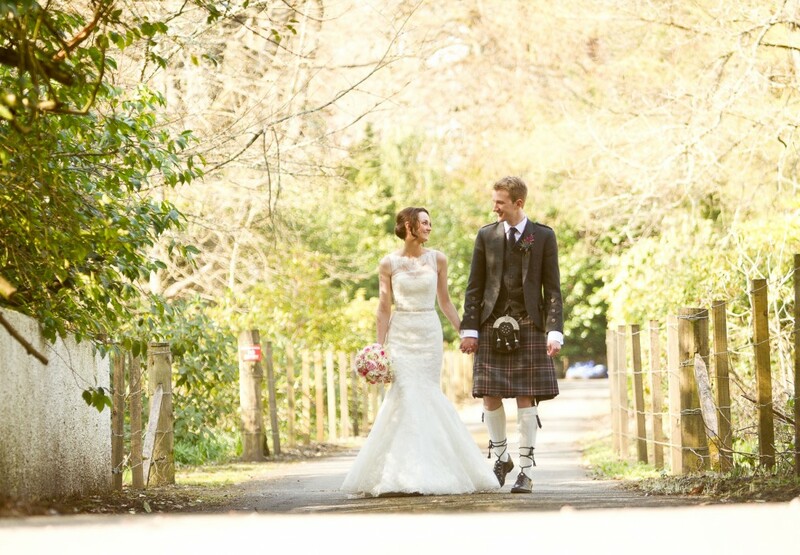 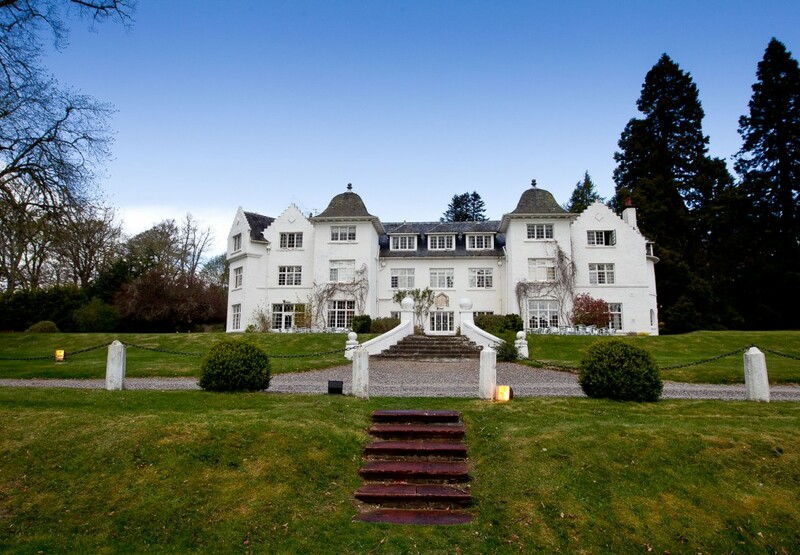 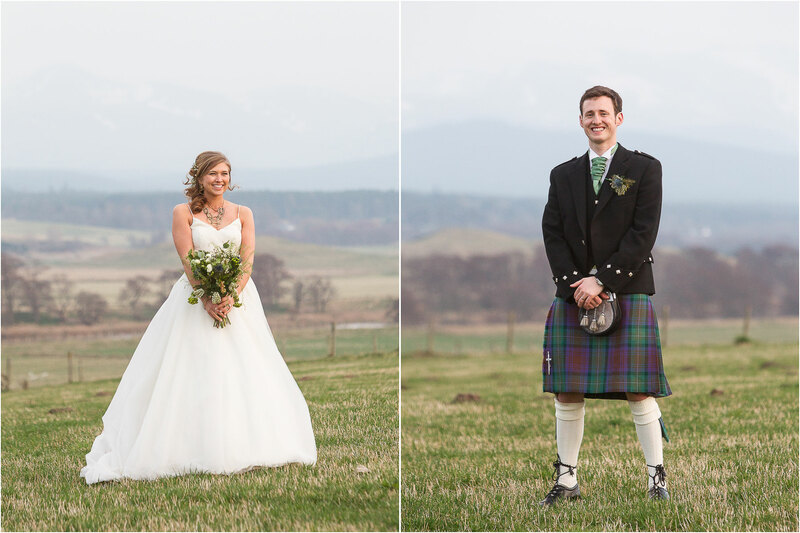 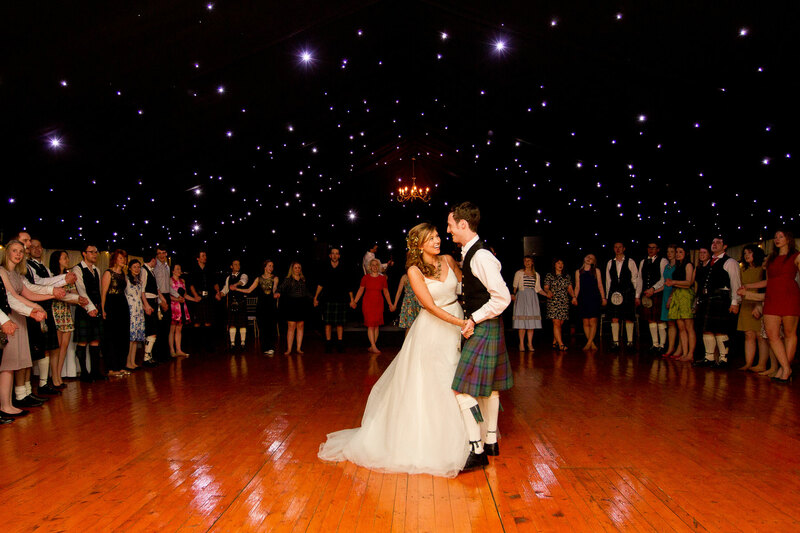 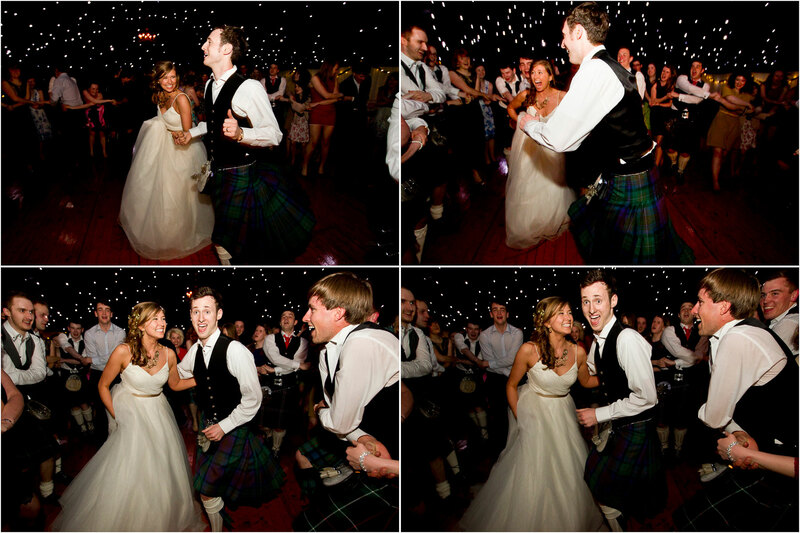 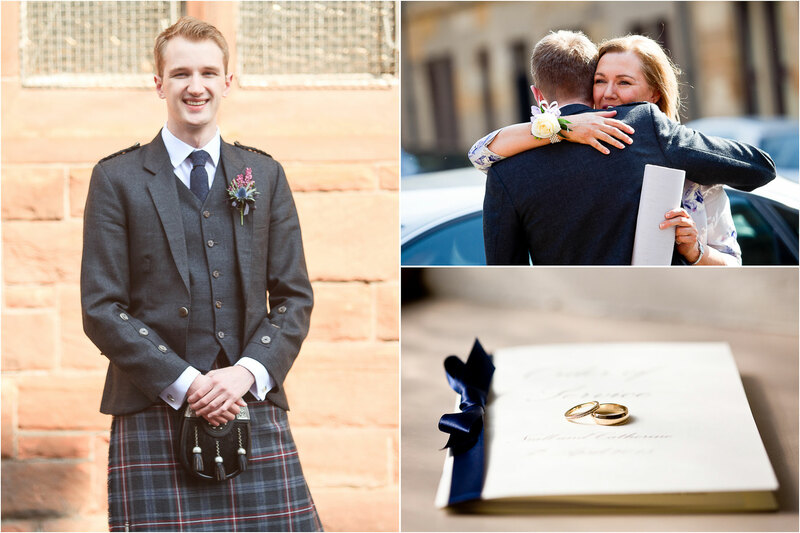 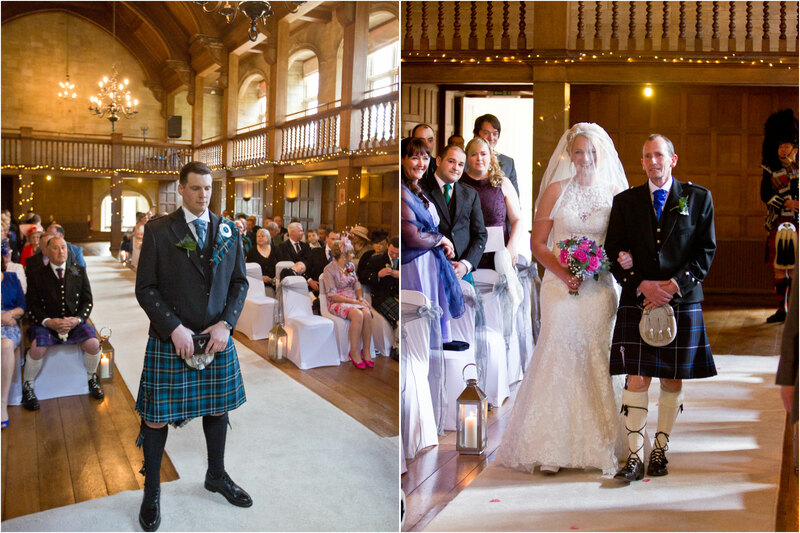 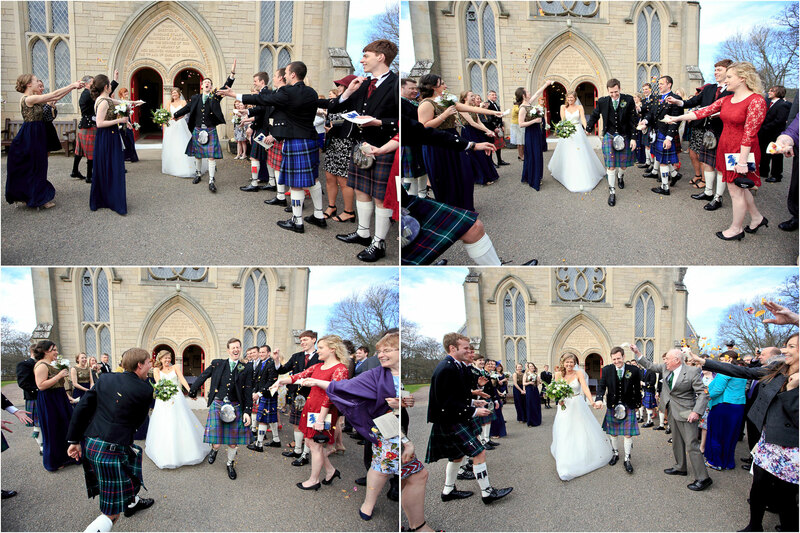 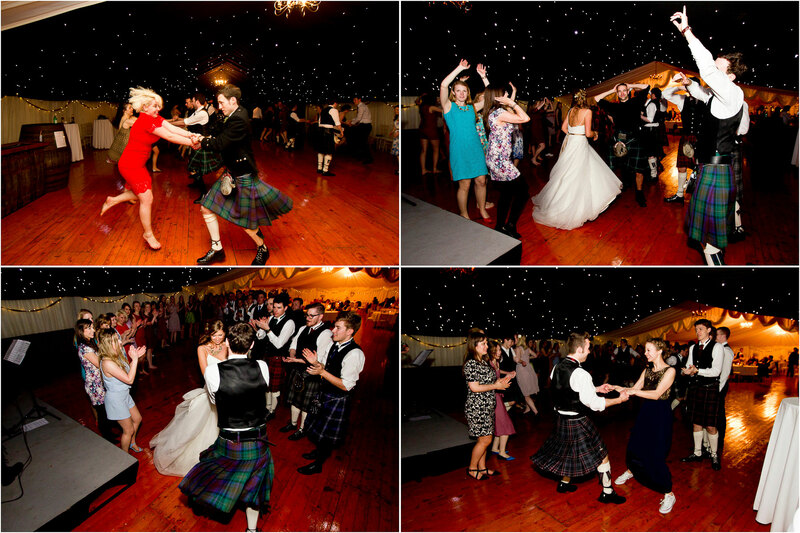 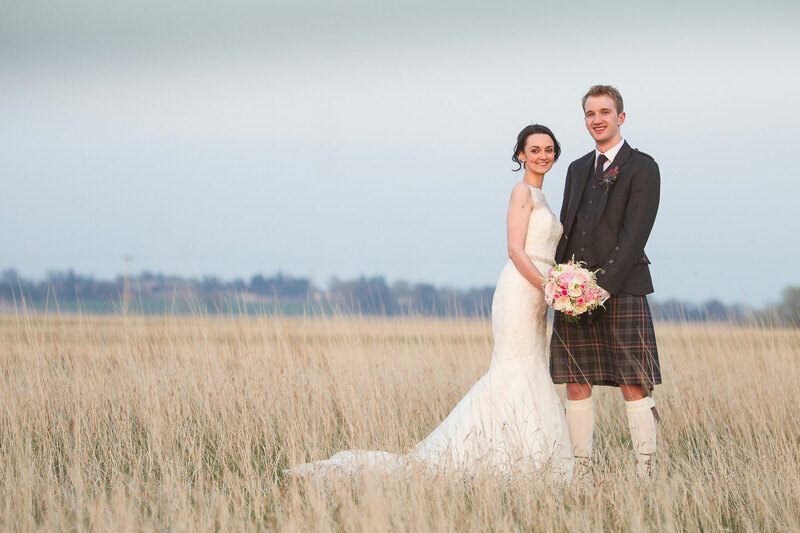 I’m looking forward to being back at Achnagairn next month for the wedding of Caroline and Steven!